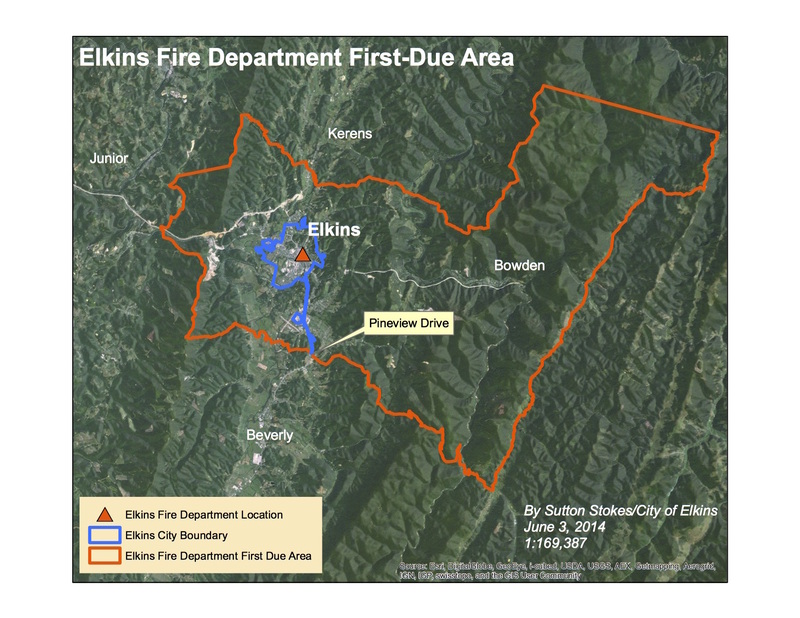 The decision by the City of Elkins, West Virginia to extend its “fire fee” area outside city limits was controversial; in fact, Elkins was only the second city in West Virginia to do so. 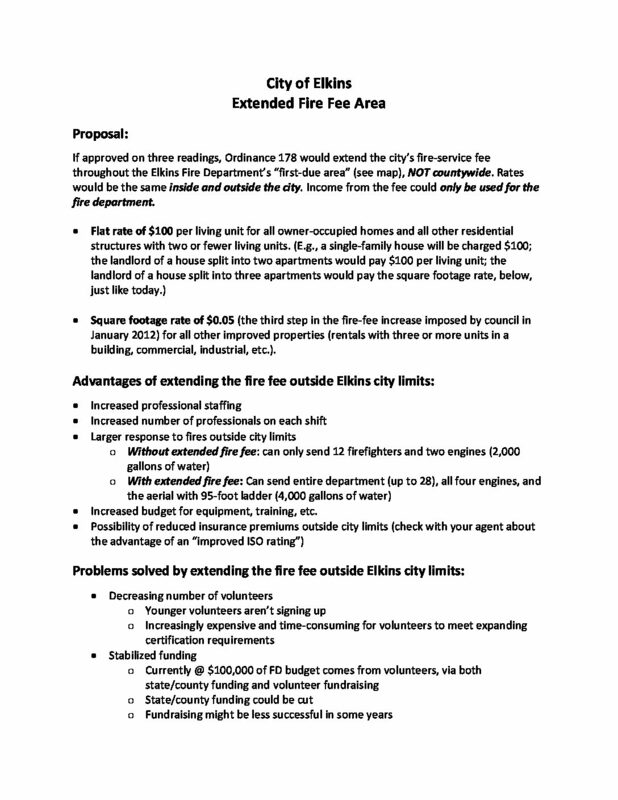 Although the ordinance making the change was publicly available, the city council also wanted to provide a clear, to-the-point summary of the changes and their potential benefits. Similar “backgrounders” can be prepared on just about any issue, for internal or external use.